 Alexander Elder, MD, is a professional trader and a teacher of traders, based in New York. He is the author of several best-sellers, considered modern classics among traders. He also wrote books about Russia and New Zealand. 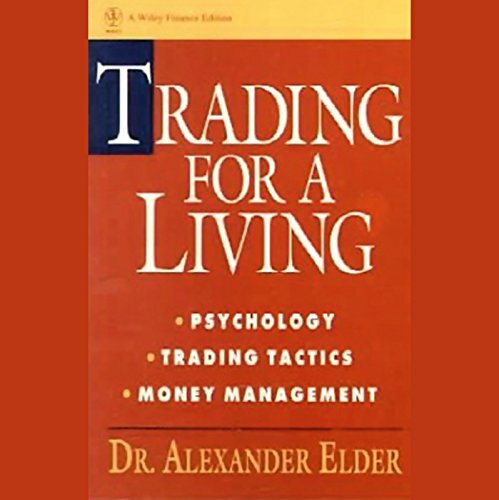 Dr. Elder is the originator of Traders' Camps--week-long classes for traders. He is the founder of the Spike group whose members share their best stock picks each week in competition for prizes. He continues to trade and is a sought-after speaker at conferences in the US and abroad.